Got to see many homes of celebrity in this 2hr tour! Bus brought us to many places that we would not have managed to go on our own including Belair which has strict security policy in their neighbourhood. Weather forecasted that it will rain on that day so the tour company kindly changed our open top bus to an enclosed one which was really thoughtful! No trip to Los Angeles is complete without a tour of the homes and playgrounds of Hollywood's rich and famous. 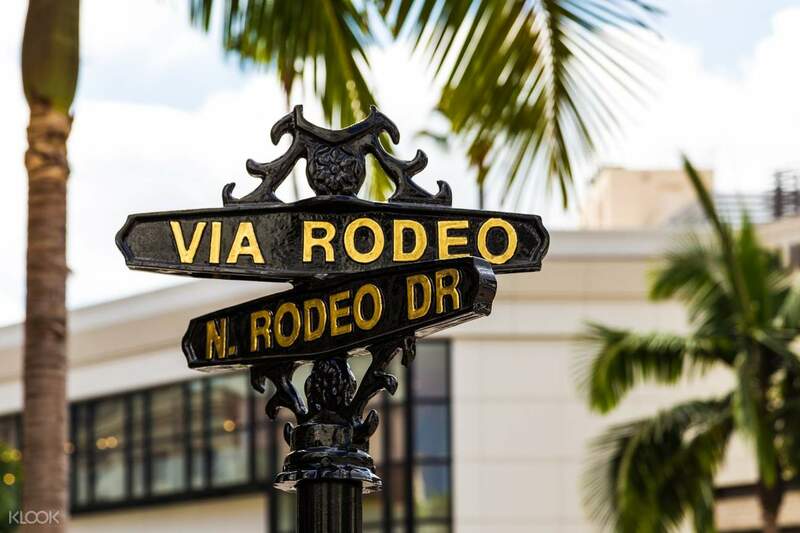 In this 2 hour tour, you'll hear facts, trivias, and insider gossip from a professional tour guide, as you venture through Hollywood, the Sunset Strip of West Hollywood, and Rodeo Drive in Beverly Hills. The first stop is the TCL Chinese Theatre, the historic cinema that has hosted some of the most unforgettable movie premieres in history. 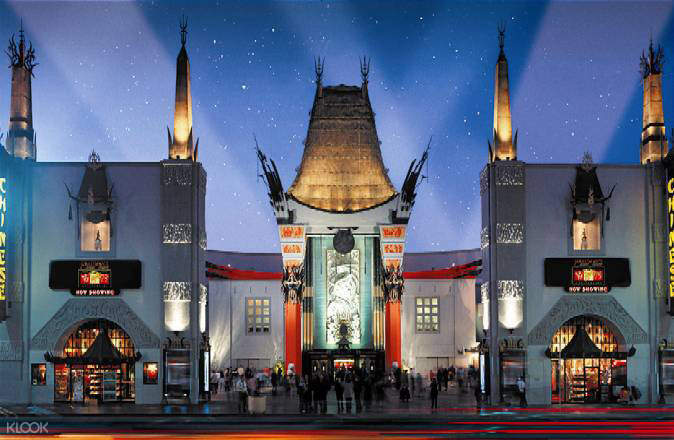 Then you'll visit the Hollywood Walk of Fame, Madame Tussaud's Wax Museum, Egyptian Theatre, and the Dolby Theatre. At the latter part of the tour, you'll breeze through the palm-lined streets to some of America's most fabulous mansions. Most of the celebrity homes are spread far enough apart that you'll need to use a vehicle to get around; fortunately, this tour allows you to hop aboard an open top bus or an air-conditioned mini bus. Take in the stunning city panoramas as you go through the neighborhood. This 2 hour tour is for you if you want to experience all of the must-sees in Hollywood, and wish to spot a star or two! Board an open top bus or an air-conditioned mini bus—your choice! Got to see many homes of celebrity in this 2hr tour! Bus brought us to many places that we would not have managed to go on our own including Belair which has strict security policy in their neighbourhood. Weather forecasted that it will rain on that day so the tour company kindly changed our open top bus to an enclosed one which was really thoughtful! Got to see many homes of celebrity in this 2hr tour! Bus brought us to many places that we would not have managed to go on our own including Belair which has strict security policy in their neighbourhood. Weather forecasted that it will rain on that day so the tour company kindly changed our open top bus to an enclosed one which was really thoughtful! Nice tour, not too long or short... enough to cover the places of interest. Nice tour, not too long or short... enough to cover the places of interest. Great tour guide and fun excursion. Those streets of Beverly Hills and Bel Air were worth it alone just to check out the houses! Great tour guide and fun excursion. Those streets of Beverly Hills and Bel Air were worth it alone just to check out the houses!